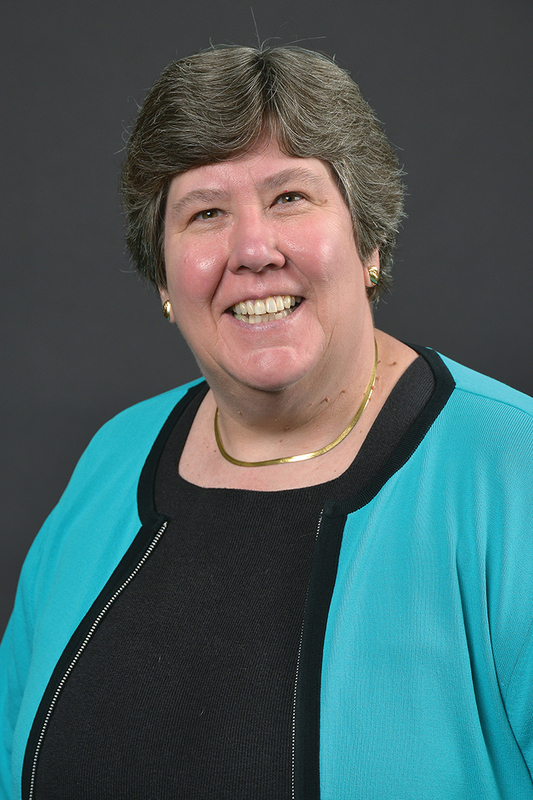 Dr. Susan Stapleton has served as Dean of the Graduate College at Western Michigan University since 2012. During the 2017–2018 year, she also served as Interim Provost and Vice President for Academic Affairs. In her role as Graduate College dean she leads a team that serves as the institution’s primary advocate for graduate study, oversees graduate enrollment services, promotes academic excellence by taking the lead in shaping graduate policy, assists faculty in guiding and mentoring graduate students, and integrates services that support students in becoming accomplished and ethical scholars, researchers and professionals. Additionally, Stapleton has also served as associate dean of the College of Arts and Sciences and holds a joint appointment as professor of both chemistry and biological sciences.